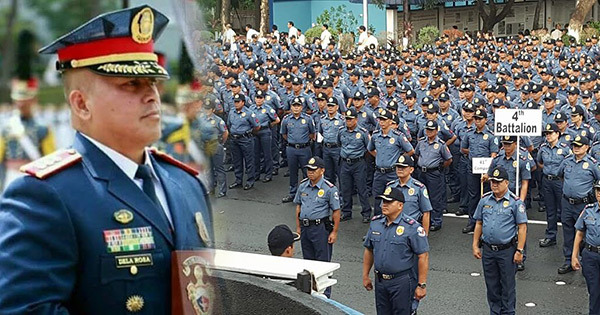 Home / News / Chief dela Rosa: "We have a weak police force if each policemen will listen to Human Rights"
Chief dela Rosa: "We have a weak police force if each policemen will listen to Human Rights"
According to Philippine National Police (PNP) Chief Ronald "Bato" dela Rosa, the country will have a weak national police if each policemen will listen to every statement and warning by human rights advocates from Commission on Human Rights (CHR). “If we are afraid of these investigating bodies, nothing will happen. 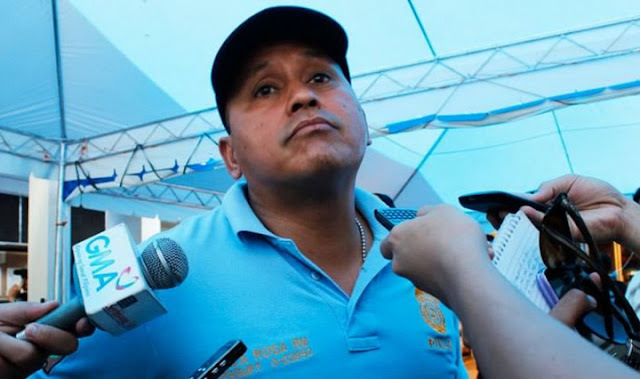 All the policemen will become bayot (gay); nobody will already address this problem,” Dela Rosa said. “We need extreme measures but that are legal. We need violence to stop this because they (illegal drug lords) are very violent,” he said. “And we expect them (drug lords) not to easily give up because of the huge sum of money involved. They have been enjoying the good life for a very long time so we don’t expect them to easily give up.” He added. 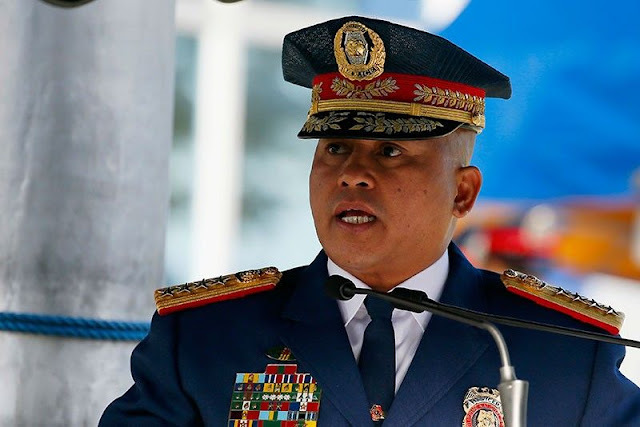 Recently, declared that it will stand its ground in fighting for victims of human rights and these include criminals whom it said also deserve due process. PNP Chief said that those human rights must understand that they, too, will benefit when streets and then communities are purged of criminals.